« Congratulations to our Highly Cited Nanoscale community! We are delighted to welcome five new Associate Editors for Nanoscale! 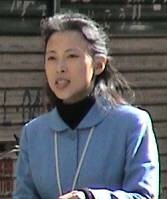 Quan Li is Professor at The Chinese University of Hong Kong, Shatin, Hong Kong. She obtained her B.S. in Chemistry from Beijing University, China in 1997 and then her PhD in Materials Science and Engineering from Northwestern University, USA, in 2001. Her research interests focus on functional materials and structures for energy and biomedical applications, as well as quantum sensing. In particular, developing energy storage materials such as electrode materials/architectures for Li- and Na- ion batteries. In investigating nano-bio interfaces, her group works on manipulating the interplay of nanoparticles of biological systems, and nanoparticles for vaccination applications. Her work of quantum sensing focus on sensor development and application in condense matter physics and biomedicine. 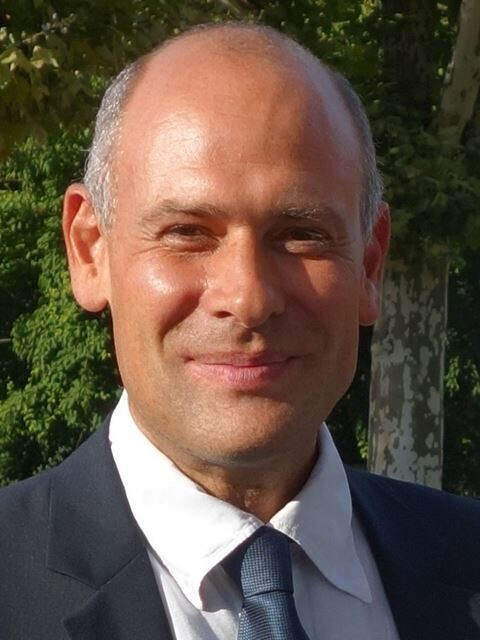 Paolo Samorì is Distinguished Professor at the Université de Strasbourg (UNISTRA), Director of the Institut de Science et d’Ingénierie Supramoléculaires (ISIS) and Director of the Nanochemistry Laboratory. He is also Fellow of the Royal Society of Chemistry (FRSC), Fellow of the European Academy of Sciences (EURASC), Member of the Academia Europaea and Junior Member of the Institut Universitaire de France (IUF). He obtained a Laurea in Industrial Chemistry at University of Bologna in 1995. In 2000 he received his PhD in Chemistry from the Humboldt University of Berlin. He has been awarded various prizes, including the Spanish-French “Catalán-Sabatier” Prize (2017) and the German-French “Georg Wittig – Victor Grignard” Prize (2017). He has published over 270 papers in the areas of nanoscience/nanotechnology and materials sciences with a specific focus on graphene and other 2D materials and self-assembled nanostructures, and more generally on (multi)functional nanomaterials for applications in opto-electronics, energy and sensing. He is also expert on hierarchical self-assembly of hybrid systems and on the use of scanning probe microscopies to unravel structures and dynamics of molecules at surfaces and interfaces. 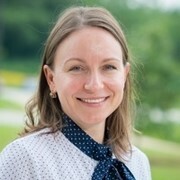 Elena Shevchenko received her undergraduate degree in chemistry from the Belorussian State University in 1998 and PhD from the University of Hamburg in 2003. From 2003 to 2005, she was a joint postdoctoral fellow between Columbia University and the T. J. Watson Research Center. In 2005 she became a staff scientist at the Molecular Foundry, Lawrence Berkeley National Laboratory. Since 2007, she has been a staff scientist at the Center for Nanoscale Materials at Argonne National Laboratory. Her work has been recognized by Technology Review 35, Presidential Early Career Award for Scientists and Engineers and Crain’s Chicago Business 40 under 40. Research in Elena’s group focuses on the understanding of the mechanism of nucleation and growth of nanomaterials using in-situ techniques, exploring the structure-property correlation at the nanoscale, nanoparticle self-assembly and design of nanoscale functional materials for application in energy storage and energy conversion. Lingdong Sun is Professor at State Key Laboratory of Rare Earth Materials Chemistry and Applications, Peking University, China. 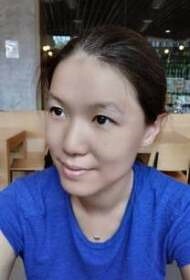 She obtained her PhD from Changchun Institute of Physics, Chinese Academy of Sciences, in 1996 before completing a post-doctoral research fellowship at Peking University in 1998. She has been a JSPS Senior Visiting Scholar at Keio University, Japan, since 2001. Her research is directed towards outstanding phenomena related with nanostructures including, excitonic transition and localized plasmonic properties of semiconductor nanocrystals; luminescent rare earth nanomaterials, bio-detection and imaging; materials chemistry in preparation and integration of individual nanostructures into functional assemblies. 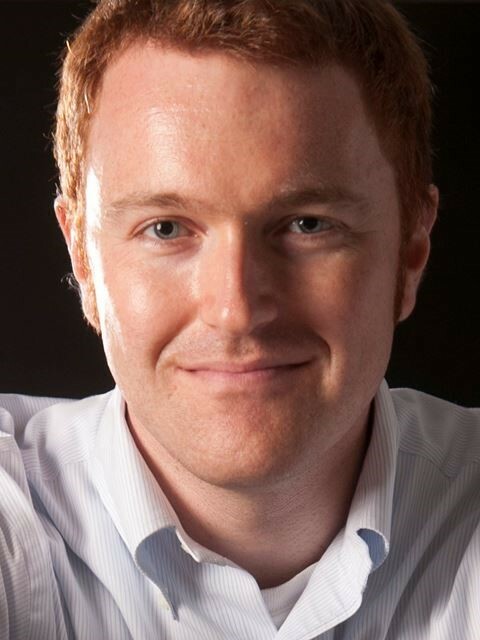 Benjamin J. Wiley is an Associate Professor in the Department of Chemistry at Duke University. He received his B.S. in Chemical Engineering from the University of Minnesota in 2003, and his PhD in Chemical Engineering from the University of Washington, Seattle in 2007. From 2007-2009, he was a postdoctoral fellow at Harvard University. Prof. Wiley is the recipient of the Ralph E. Powe Junior Faculty Enhancement Award, the CAREER award from the Nation Science Foundation, the Beilby Metal from the Royal Society of Chemistry, and has been recognized as a Highly Cited Researcher by Thomson Reuters, His current research focuses on sustainable, economical synthesis of nanostructures, understanding the processes that drive anisotropic growth of nanostructures, and understanding the structure-property relationship of nanostructures and nanostructured-composites for applications in optics, electronics, medicine, and electrochemistry. All of our new Associate Editors are now handling papers for the journal, so we welcome you to submit to their Editor Centres if you feel that your manuscript fits with their area of expertise. To read more exciting research articles visit our Nanoscale website and our blog. You can also follow us on Facebook and Twitter.